Let’s talk mammary tumors and early detection. 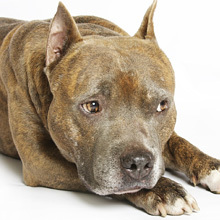 Mammary cancer (aka breast cancer) is one of the most common cancers we see in dogs. When Vivi’s owner find a mass along the mammary area in her dog, she does the right thing. She brings her in to Dr Sue for an aspirate. Dr. Sue talks all about mammary cancer, how age of spay affects this type of cancer, and early detection. This is what YOU can do at home to find this cancer earlier. 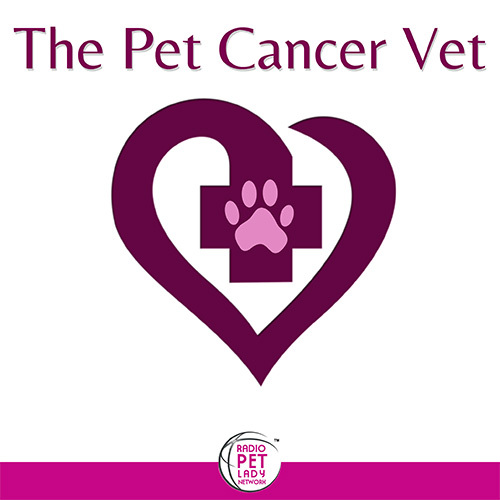 Early detection can save your pet’s life. Dr. Sue’s Vlog – Episode 61: Your Dog's Lymphoma Has Relapsed, Now What?